If you are looking for a reliable company to handle a commercial roofing project in Nashville, Tennessee, then look no further than Arango Insulation. We have the knowledge and experience to handle roofing jobs on a vast array of commercial structures and specialize in roofing for multi-residential buildings like apartments, condominiums, and retirement centers. Our combination of quality products, highly skilled employees, meticulous approach to the job, and extremely fast turnaround times make us an ideal commercial roofer choice for any company that wants to receive exceptional work while keeping their commercial roofing project in Nashville, TN, on schedule. 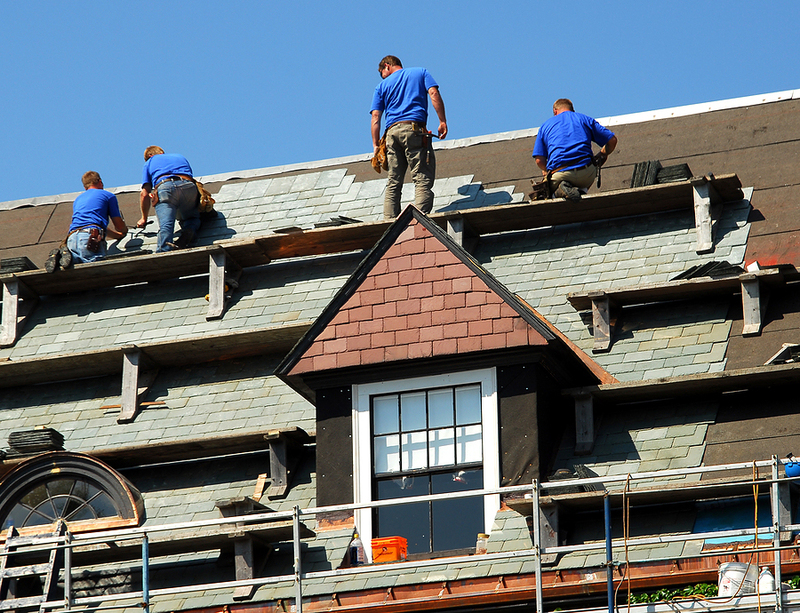 In addition to serving as commercial roofing contractors, we perform a variety of other commercial services, including insulation installation. We offer cellulose insulation, fiberglass insulation, foam spray insulation, and many other types from respected manufacturers like Owens Corning, Johns Manville, Icynene, Guardian, and CFI Foam. Whether you need insulation for a ceiling, crawlspace, or interior and exterior walls, you can always count on thorough, expeditious service from highly trained professionals when choosing Arango Insulation. To learn more about our commercial insulation and commercial roofing services in Nashville, TN, contact Arango Insulation today. We are a family-owned and -operated business that maintains an A+ rating with the Better Business Bureau.